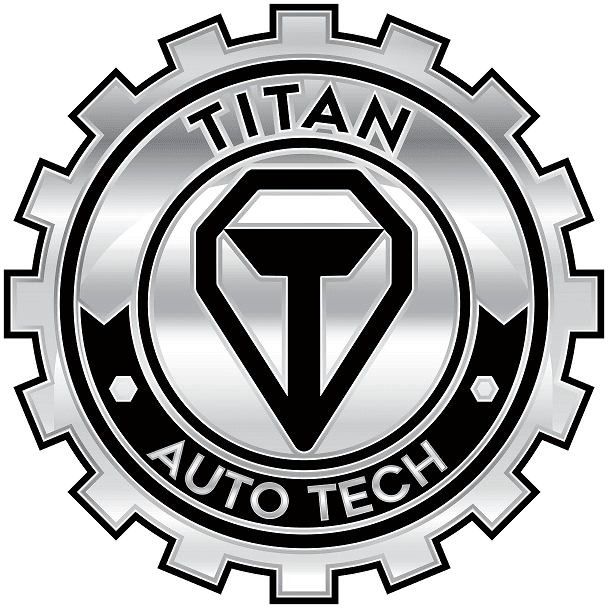 TITAN AUTO TECH We are experienced and knowledgeable technicians who are excited to keep your driving machine maintained with dealer quality workmanship. TITAN AUTO TECH technicians carry a large combination of experience, factory training and ASE certification. Our thorough diagnosis and utilization of factory service tools allow you to save money on unnecessary parts, complete preventative maintenance, and achieve peace of mind. We use only genuine and original equipment manufacturer parts, so you don?t have to worry about breaking down for the same problem!